The Primary School offers an education that is designed to stimulate the discoveries of learning. 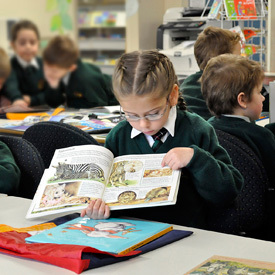 Split into two distinct areas, the Primary School consists of Junior Primary (Reception to Year 2) and Upper Primary (Year 3 to Year 6). The early years at Cedar College help to lay down an important foundation of learning and structure. Students build upon this foundation as they grow in understanding and ability. Our Learning Improvement Centre is designed specifically for students who need extra help with literacy and numeracy. Specialist teaching staff work in small groups or one-on-one with students, giving extra support where required. The change from Junior Primary to Upper Primary brings adjustments to teaching methods to meet the changing needs of the students. The entire Primary School meet regularly for Assemblies. During these times they take part in public speaking, singing, presenting items and learning from the Bible. The Primary School follows an approved and regulated curriculum, which is well balanced and academically challenging. A strong emphasis on literacy and numeracy helps to strengthen reading, writing and mathematical development. 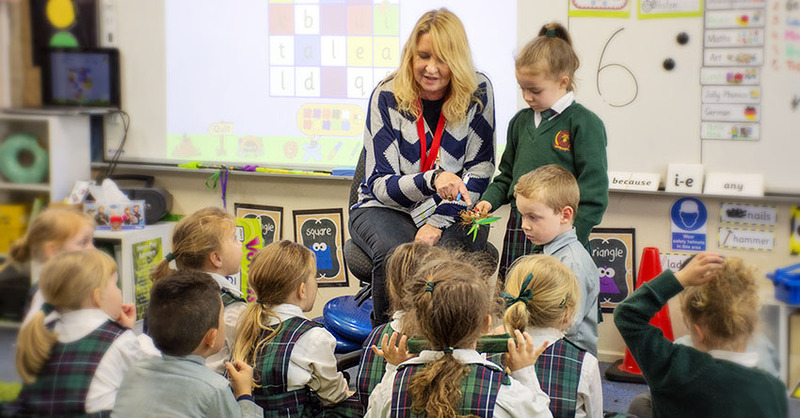 The Primary School classroom environment plays an important part in the pastoral care of students. During these times, teachers instruct students academically, spiritually and socially. A key feature introduced in Primary School is the progressive change from classroom teacher to specialist subject teachers. These specialist subjects include computing, science, physical education and instrumental music. What are the Primary School bell times? The Primary School day starts at 8:40am. Recess is from 10:45am - 11:05am and Lunch from 1:10pm - 1:50pm. The Primary School day finishes at 3:15pm.